Does your day starts with not so perfect and complete vegan meal? Here you go with the best solution ever in terms of complete nutritional needs per bottle for breakfast on those hectic weekday mornings. 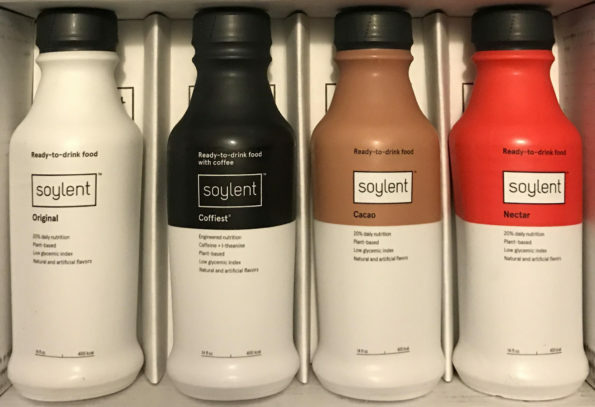 Soylent meal replacement drink is a balanced breakfast in a bottle. Each mouth watering flavor provides 400 calories from fat|of plant-based nutrition, plus the same caffeine you’d probably get from a glass of coffee or tea.